How well does the processes flow? Does a system encourage employees to take dangerous shortcuts? Does a system encourage employees to engage in risky behaviors? How can a piece of equipment be misused? 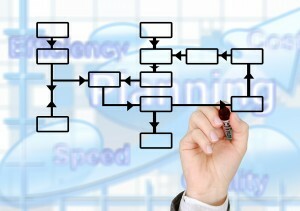 What will happen if an employee does not follow or understand work processes? 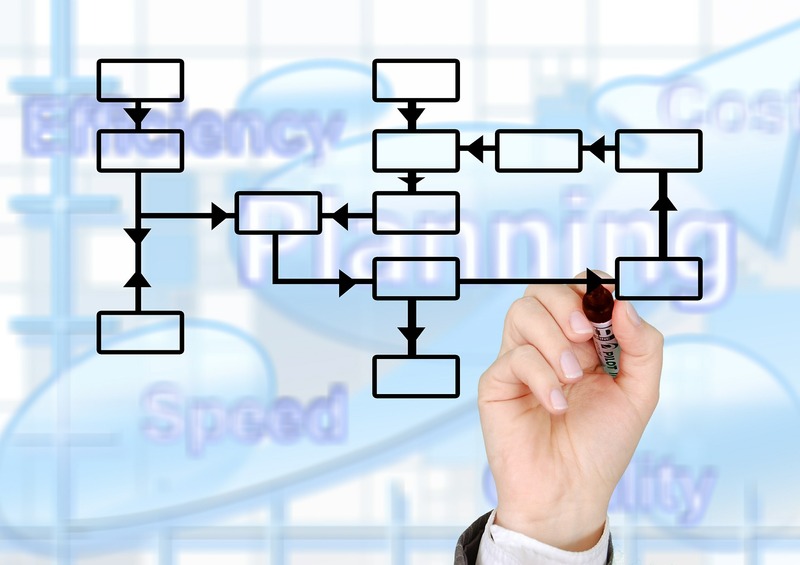 Do process systems rely on more foundations that are solely training? For example, when planning a mobile operation, a production manager designed the process with extra hoses that were on the ground behind the vehicles. The hoses were attached to the vehicles and were moved along as the vehicles moved. A driver of one of the vehicles unintentionally stepped on the gas pedal instead of the brake. This caused the vehicle to quickly move forward about 70 feet. Employees behind the vehicle didn’t expect this, and one got caught up in the extra hose that was laying on the ground and was dragged behind the truck. A better design process would have been to govern the top speed of the vehicle during this operation and minimize the number of hoses on the ground during the operation. Since some companies adopt a reactive mindset for risk reduction, decision makers tend to focus on behavior modification or training as the sole solution. By only focusing on these, workplace design and work methods are not addressed. That is not to say that behavior modification and training are not important because they are an essential part of the overall risk reduction process. But these methods can be misdirected when applied to solve equipment or workplace design issues.